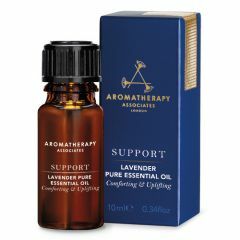 Explore our beautiful selection of aromatherapy gifts and home collections. Deeply hydrate and nurture your skin with our curated Renewing Rose edit. 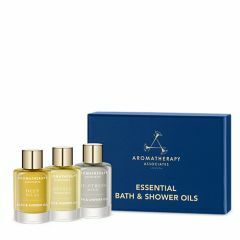 A luxurious set featuring our ten award-winning Bath & Shower Oils to indulge in at bath or shower time. Helping to energize and deeply relax your mind and body. Perfect Partners is an ideal gift for any occasion. Experience the remarkable powers of our 6 different Face Oils each providing a daily targeted solution. 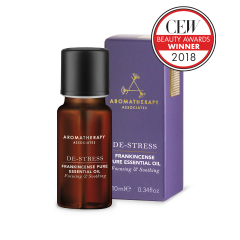 Unwind busy minds, soothe aching muscles and calm city-stressed or sensitive skin. Awaken your mind, body, and skin with our invigorating essential oil blends. 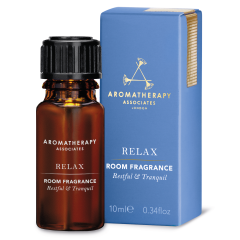 Plug in and experience your chosen aromatherapy oil throughout your space. Create a relaxing environment with West Indian Bay, Geranium and Myrrh with our powerful home fragrance. 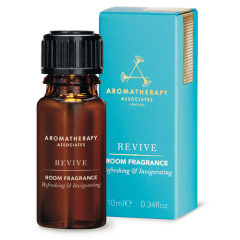 Create an uplifting aroma with this 100% pure essential oil blend from our best selling Revive collection. Find focus and clarity with our ethically sourced Frankincense Pure Essential Oil.